Choose your design from the website and personalise the colours and text or send us your own design or ideas to create a customised design. We will send you a proof of the design for approval and allow you to make changes before we do any printing. Pay online as soon as you order one of our designs or we offer easy payment options for customised designs. Mr Stubby have more than 10 years’ experience in producing customised stubby holders and you can use one of our designs or create your own. Mr Stubby will take care of everything from your order being taken to design, proof, print and delivery. Everything step of the process is completed right here in Perth, Western Australia. 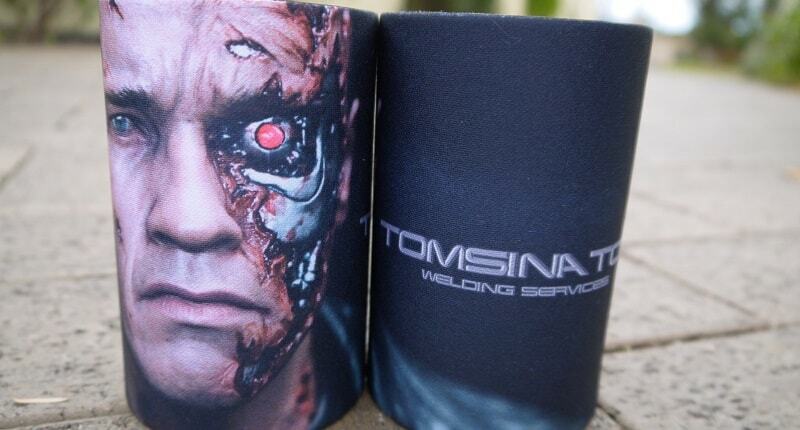 Unique stubby holders can be created for any special event with our complete design and print service. 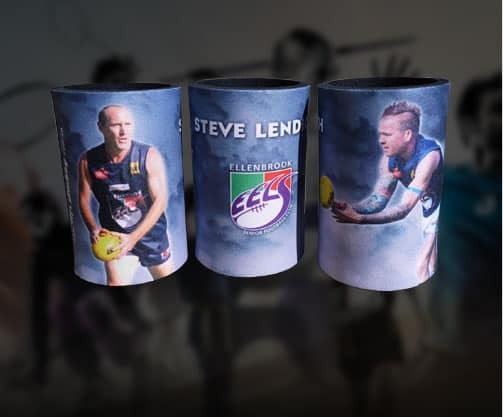 Whether you are organising a business event or a social function for your sporting club, personalised stubby holders are a perfect promotional gift that acts as a reminder of your event and organisation when your guests continue to use your Mr Stubby products at their home barbecues. When looking for cost-effective marketing campaigns that are long-lasting, think of Mr Stubby. For your wedding, bucks and hens nights, birthdays, christenings and other important celebrations, stubby holders from Mr Stubby provide a thoughtful finishing touch. 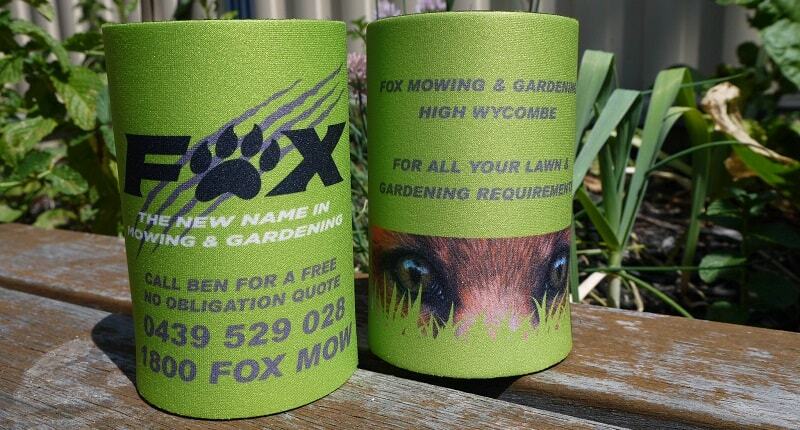 Our custom stubby holders are available in a huge range of colours and are made from high quality 5mm neoprene with a base. Please do not hesitate to contact us if you have specific requirements. Please submit an enquiry and we will respond to you directly.